While the aircraft and airports are vital to the effective operation of the airline industry, the thousands of global employees are at the core. Without people, aircraft would be grounded and airports would come to a standstill. 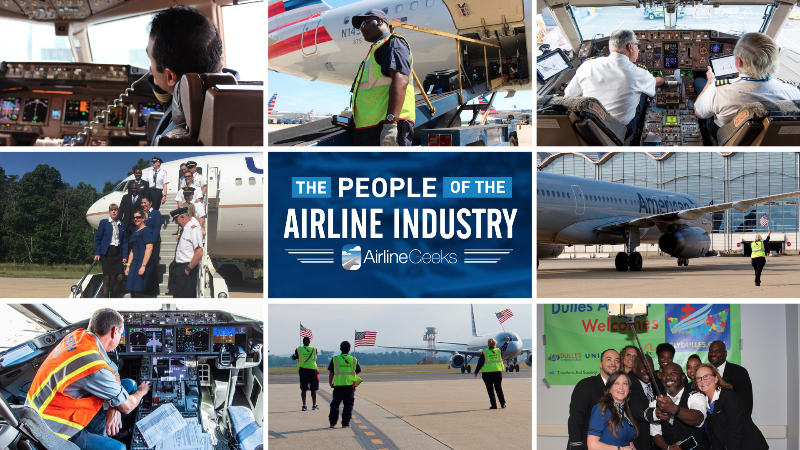 In this series, we will be highlighting the hard working employees who keep the airline industry running around the clock. To do this, we will need your help. If you are a frequent passenger, friend or colleague of a person that you feel should be featured, please review the guidelines below and submit your nomination in the provided form.